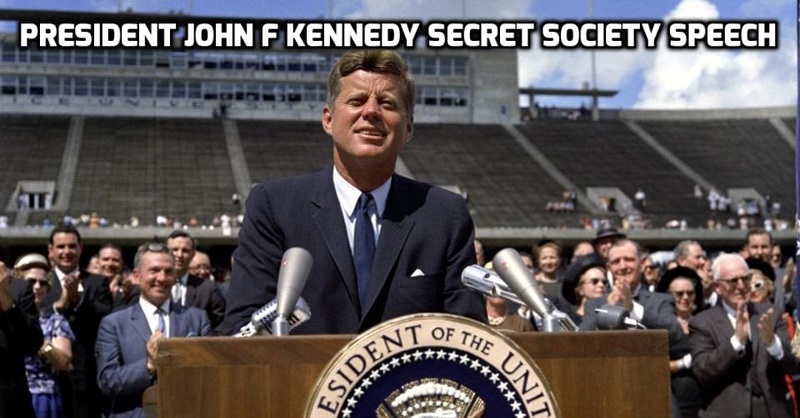 President John F Kennedy on government transparency, the end of government secrecy, secret societies that control things and the freedom of the press. And both are necessary. I am not asking your newspapers to support an administration, but I am asking your help in the tremendous task of if informing and alerting the American people. For I have complete confidence in the response and dedication of our citizens whenever they are fully informed.